These enterprise risks can be avoided with proper information management. 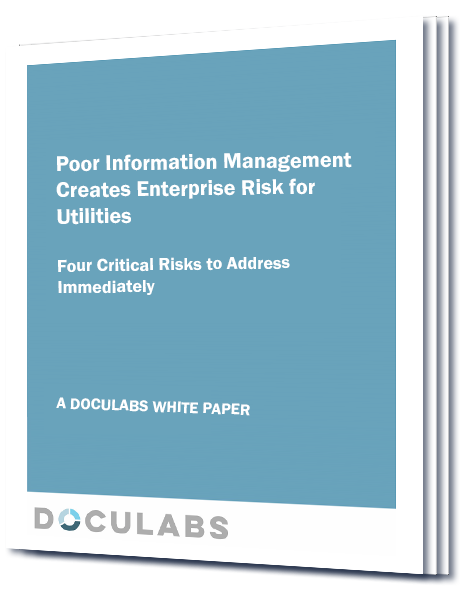 Utility companies face strategic, operational, hazard and financial risks related to poor information management practices. Thankfully these risks can be minimized for relatively modest investments in technology and organizational change.